Hi guys! Just Hannah this time and I’m talking hair! 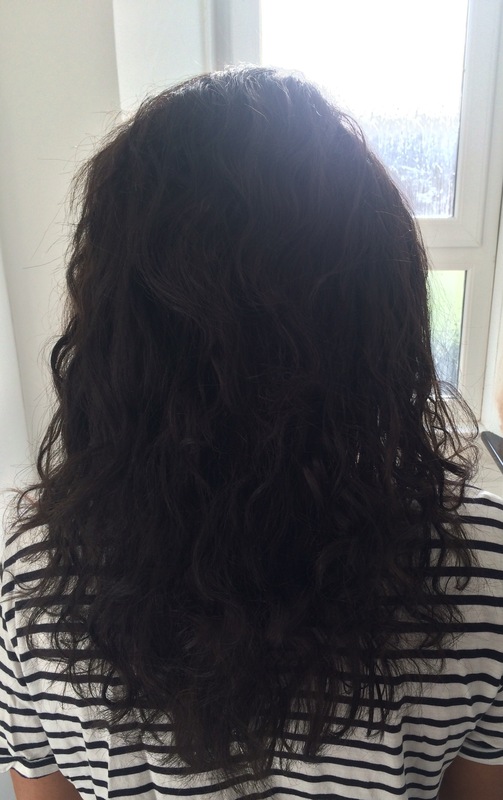 I had my curly hair relaxed recently and I’m so so happy with the results, so read on if you’d like to find out more! I was in the salon for around 3 hours which also included a haircut. They started by applying a solution to my hair in sections which was left on for 20 minutes. This was then rinsed off and another solution was applied and left on for around 10 minutes. My hair was then washed, blow dried and straightened as normal but this took far less than half the time it did before and I instantly had shiny, straight, sleek hair! 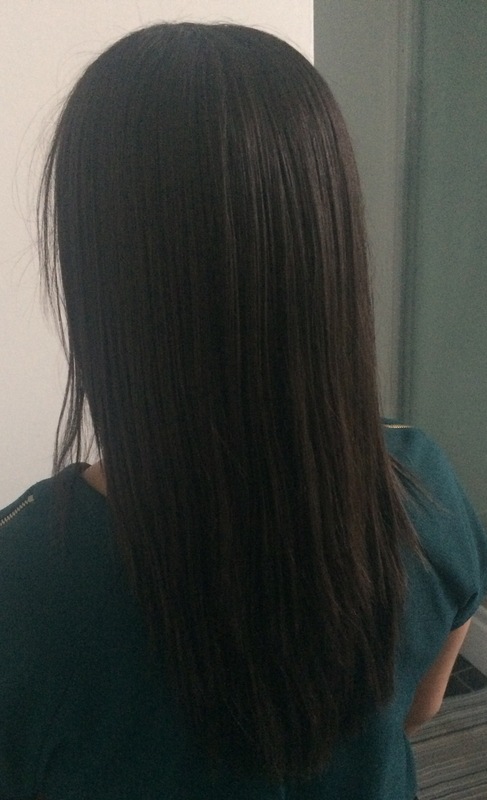 My hairdresser advised me not to wash my hair for a few days which I thought might be unpleasant but I found that my hair didn’t feel greasy or cakey at all (I was expecting the horrible feeling I was left with after a keratin blow dry). Unlike a keratin blow dry, I was also able to tie my hair back and tuck it behind my ears etc, which I was pleased about. After about 4 days I washed my hair at home and I couldn’t believe the results. The treatment hasn’t straightened my hair as such, which I’m actually pleased about. It has just relaxed the curl and eliminated the frizz so I still have the option to wear it curly if I want to, but the curl is a lot softer. When it came to straightening it myself it took me around 10 minutes instead of the 45 it took before, and my hair has never felt or looked so good! In this after pic I hadn’t touched my straighteners for 3 days which is unheard of for me! I hope you enjoyed this post. Let me know if you’ve tried X-Tenso or plan on getting it done. And if you’ve had a similar treatment, I’d love to hear about that too!